If you had visited our booth at AIX, you would sure noticed the particular seat structure to catch the eye. Result of the partnership with Skorpion Engineering, it aims to dictate the terms of future innovation in the field of aircraft seating. Its biomorphic design suggests to answer to many technical solutions thanks to new technologies of prototyping: less laden weight, higher performance. 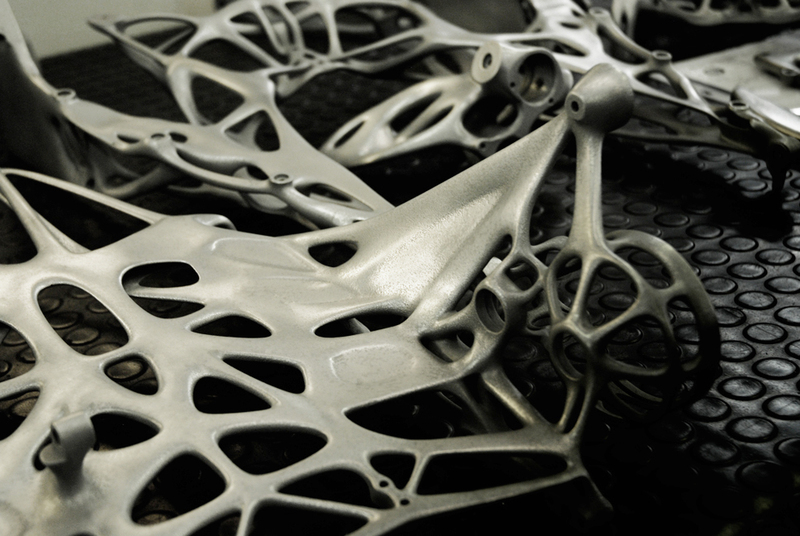 Skorpion Engineering, with headquarter located in Turin - Italy, was founded in the 2000s and has been a pioneer of additive technologies especially for the automotive sector, the first industrial sector to have understood the enormous advantages of rapid prototyping. Through a modular and flexible structure the company offers a project management service for all phases of new product development combining the most innovative manufacturing additive techniques with the traditional rapid prototyping technologies. Thanks to a consolidated experience in the design and production of prototypes and pre-series for the most exclusive car manufacturers, today Skorpion Engineering produces prototypes of excellence for all the companies that have discovered the advantages of rapid prototyping from the medical, fashion, industrial sector to jewelry. Next to the Optimares know-how, we created a seating structure unique in its kind: reduced material usage, increased performance. The result? Its complex morphology permits a 40% weight loss than a standard YC structure, relevant for upcoming in-flight solution. The unconventional shape deserved alternative production system: the metal sintering, DMLS (Direct Metal Laser Sintering) is a latest generation technology that allows you to build metal objects directly from CAD files, by melting locally state metal powders on a layer.This technology is extremely innovative and offers the opportunity to create prototypes and functional parts directly in, without the use of equipment. 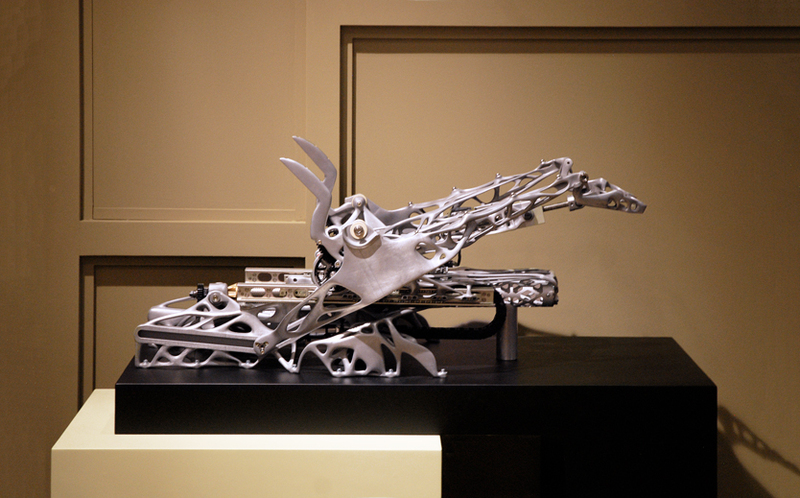 DMLS permits to lift CNC milling constraints,fundamental to the ability to craft>new ergonomycs solutions. One stop more towards the future.